A SPATE of terrifying car-jackings has swept Coventry including one where two children came face-to-face with knife-wielding robbers. Police are investigating the incidents which happened in a matter of hours in different city locations yesterday (January 13). 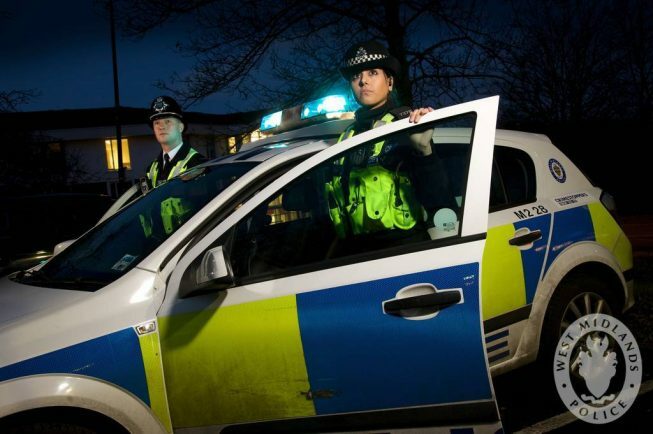 A West Midlands Police spokesperson said: “Officers were alerted to the first robbery at 4.15pm when a man and his wife were ambushed on their driveway in Abbey Road, Whitley, and threatened with knives before thieves made off in the couple’s white Volvo V40. “Just 30 minutes later, a man was robbed of his red Ford Focus in Chetton Avenue, Radford − again by men carrying weapons − and at 7pm offenders made a failed attempt to smash their way into an Audi A3 in Anglian Way, Stoke. “The fourth incident saw a family threatened with knives and metal bars as they returned home in Dawlish Drive, Stivichall, at around 7.20pm. West Midlands Police detectives − who have since recovered the Focus and Leon − suspect the incidents are linked and are appealing for information. Detective inspector Stuart Bell said: “This is a shocking series of robberies involving weapons that was undoubtedly terrifying for the victims. “We have drafted in additional officers from outside Coventry to help in the investigation and to catch those responsible. Anyone with information should call West Midlands Police on 101, Live Chat at WMP Online between 8am to midnight or to call the independent charity Crimestoppers anonymously on 0800 555111. Callers won’t be asked their names and calls can’t be traced.